Tiger News provides an easy-to-scan digest of pertinent University news, information and Web-based resources. 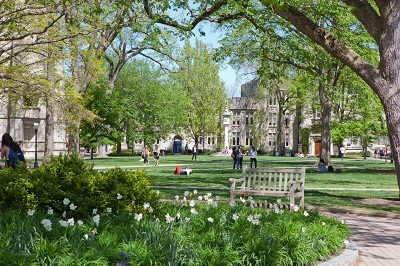 Tiger News is Princeton University’s monthly newsletter for alumni. It is a joint publication of the Office of Alumni Affairs and the Office of Communications.